Cement, concrete, aggregates and mortar operations in 5 countries besides Brazil. 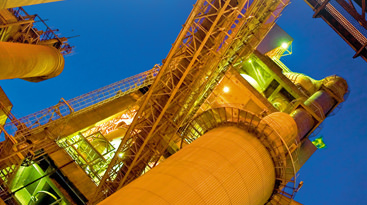 Since 1997, we have expanded our presence in the South American market by means of equity holding in ​companies established in the Argentinean, Bolivian, Chilean and Uruguayan markets, totaling an installed capacity of 7 million tons of cement per year. Moreover, after an asset swap in 2012, we also have a limestone mine in Peru. 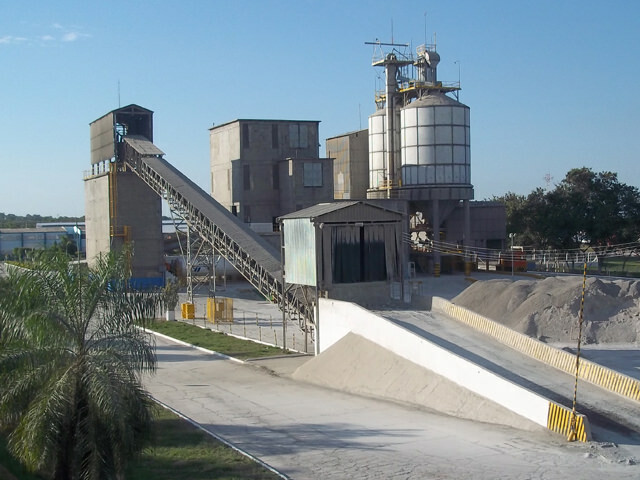 We are present in Argentina through an equity interest in Cementos Avellaneda S.A, a cement, concrete, lime and mortar producer based in Buenos Aires with plants in the provinces of Buenos Aires and San Luis. 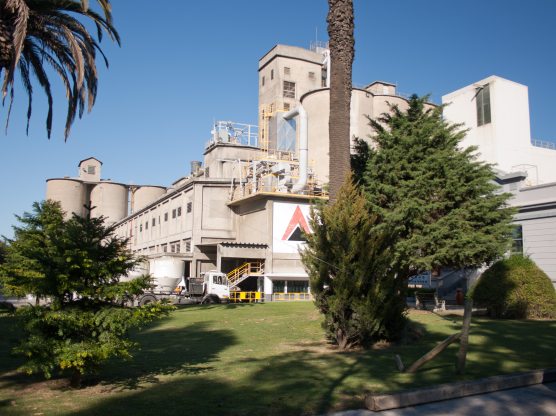 We operate in Chile through an equity holding in Cementos Bio Bio S.A., a cement, concrete, lime, aggregates and mortar producer headquartered in Santiago with production units nationwide. We are present in Peru through an equity interest in Cementos Portland S.A., with a quarry ownership without operational capacity.